One of my favorite parts about Paris is the way the city lights up at night. The eiffel tower sparkles on the hour every hour. Its beautiful in person and for as many times as I have seen it, it never gets old. To view the eiffel tower at night there is a great view from the top of the Arc de Triumph. Make sure to bring a coat and possibly gloves. It gets cold at night. To all of my favorite Wilmette customers I will be at tomorrows market 8-1pm. Stop by and say hello! There are 26 bridges over the Seine in Paris. One of my favorites is the Pont des Arts. My first solo trip to Paris was back in 2010 and it was close to my hotel. I would have a quick walk to the Seine and be greeted by this beautiful view. The best way to see NYC is on foot. There is so much to explore. These are three of my favorite places in NYC : the flat iron building, the chrysler building, and central park. This set of 3 is great for an office or any part of your home. First off I just want to thank Wheaton, IL for a great weekend! 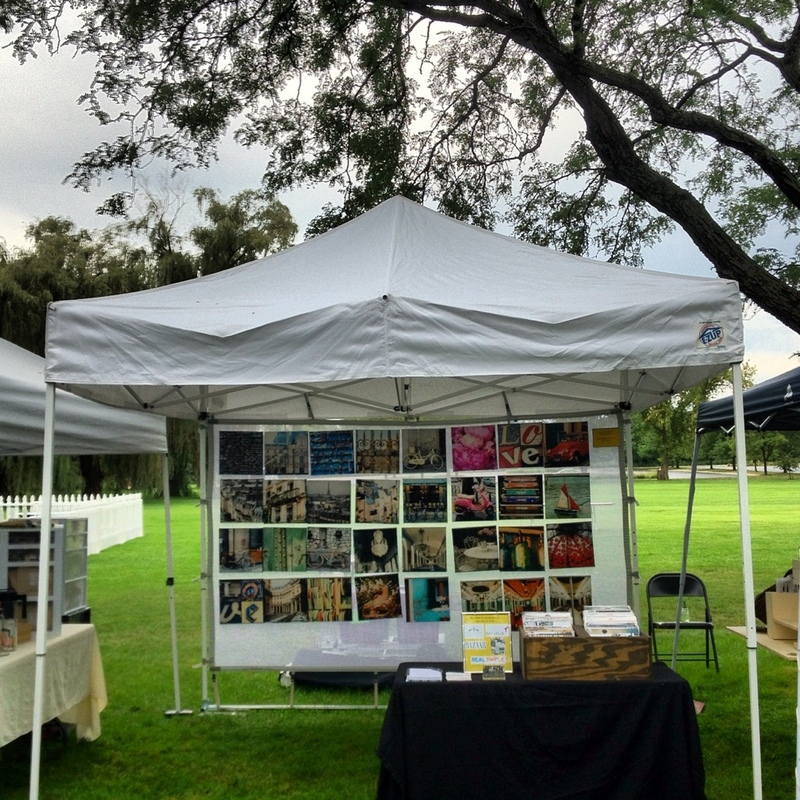 I was part of a market on Sunday at Cantigny and it was great to see all of my French Market favorites! It was so great meeting new customers and seeing old ones. I love when my customers come up with new combinations of my photographs to create their own customized displays. Here is a trio of Central Park in Black and White that I sold to a customer today on Etsy.